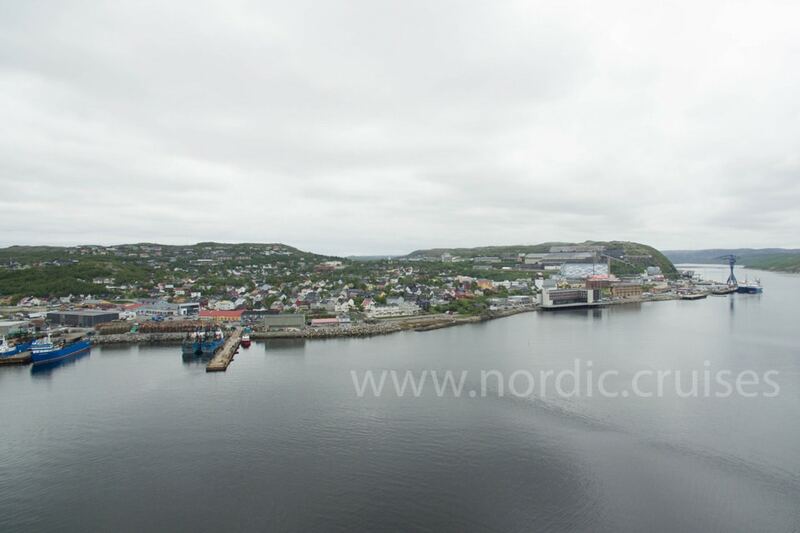 Kirkenes, Norway is a small town that’s big in winter activities. Located approximately 15 km from the Russian border, Kirkenes is set in the center of the magical Northern Lights zone. It’s very far north in fact – it’s 400 km’s north of the Arctic Circle. Of course, it gets pretty cold in the Arctic Circle – the average temperature for January is 13.1 degrees Fahrenheit. Summer can reach up to 60.8. The city’s origins lie in mining, and an underground maze of tunnels still runs beneath the streets. One of the most popular winter attractions in Kirkenes is to join a King Crab Safari. During this one-of-a-kind experience, you’ll bundle up in warm winter gear and zoom on a snowmobile to local fishing holes. 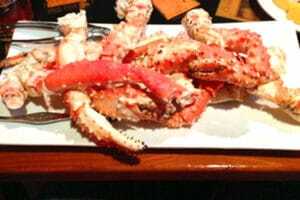 There, you’ll help raise enormous king crabs to the surface so they can be cooked into a fresh and delectable meal for all travelers on the King Crab Safari. Although the exterior shell of these massive crabs doesn’t look very appetizing, you’ll be pleasantly surprised by the sweet and delicate meat inside. As well as the harbor and excellent fishing, Kirkenes also has other tourist attractions, like the Grenselandmuseet – a fascinating museum about the history of the area and the border with Russia. There is a Thursday market in which the whole town displays their produce. Also, a well-hidden attraction is the Andersgrotta bunker which is a World War II bunker under the town. Another famous destination in Kirkenes is the sparkling Snow Hotel, where all the rooms are carved from ice. You’ll have the unique opportunity to drink cocktails from the ice bar before heading to sleep on an ice bed surrounded by decorative frozen sculptures. For thrilling action in Kirkenes, go dog-sledding with the Huskies. Altogether, Kirkenes is the coolest place for every traveler looking for something totally unique to do!